Breakfast in the hotel. 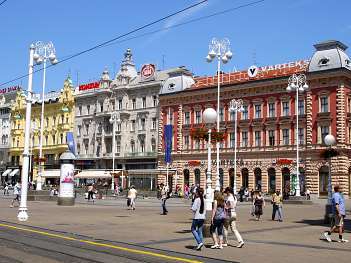 Travel out of Croatia to Sarajevo, the historic capital of Bosnia and Herzegovina. After checking in at the hotel, relax and enjoy a nice dinner at the hotel.